In which things do te think Anne Boleyn and Elizabeth Tudor were similar? Do te think Anne really loved Henry? 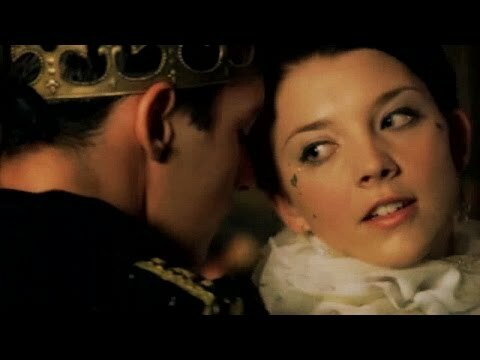 What song do te think describes Anne Boleyn best? yeah, how long must te wait for it? yeah, how long must te pay for it? a comment was made to the poll: Did te listen Karliene's album "The Ballad of Anne Boleyn" ? a poll è stato aggiunto: What would te want for Anne Boleyn to say just before her execution? True o False: Anne Boleyn loved to gamble.